North East Theatre Guide: The star of @IDanielBlake and established comic @DaveJohnsComic performs for 1 night only @Theatreroyalnew. The star of @IDanielBlake and established comic @DaveJohnsComic performs for 1 night only @Theatreroyalnew. 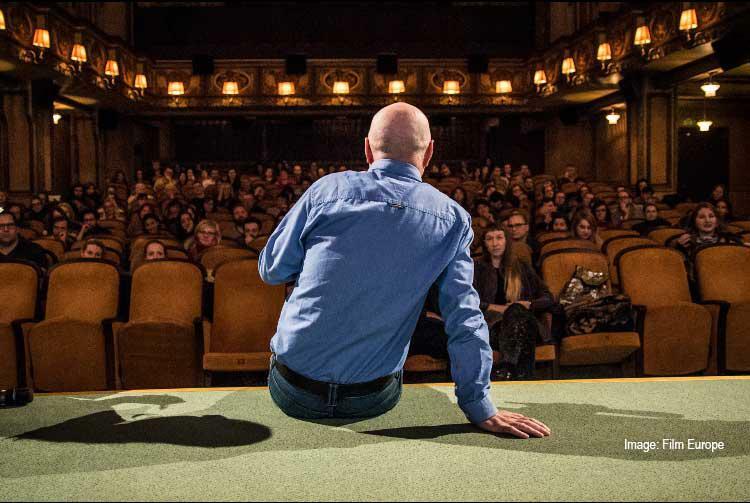 Fresh from his critically acclaimed turn in Ken Loach’s multi award winning film I, Daniel Blake, Newcastle comedian Dave Johns brings his hit one-man show I, FILLUM STAR to Newcastle Theatre Royal for one night only on Sunday 1 October 2017. It’s the stuff of fairytales – a stand-up comic is plucked from the circuit by a world famous film maker and cast in the title role of one of the most acclaimed British films in recent years. 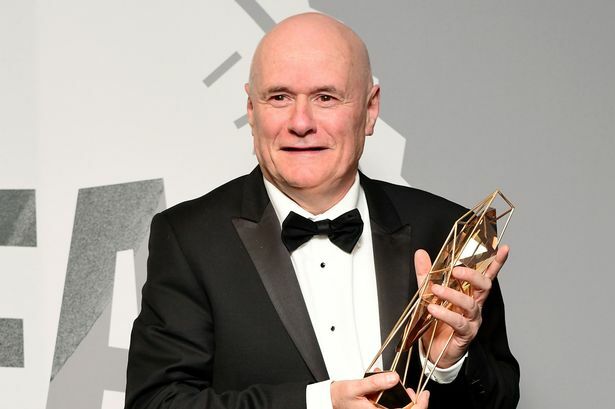 For Dave Johns, the last two years has been a rollercoaster ride of red carpet surrealism. In his new stand-up show he supplies a gripping and down-to-earth account of how an affable Whitley Bay lad ended-up as the toast of the Cannes Film Festival, winning BAFTAS and rubbing shoulders with the likes of Woody Allen, Stephen Spielberg and Meryl Streep. 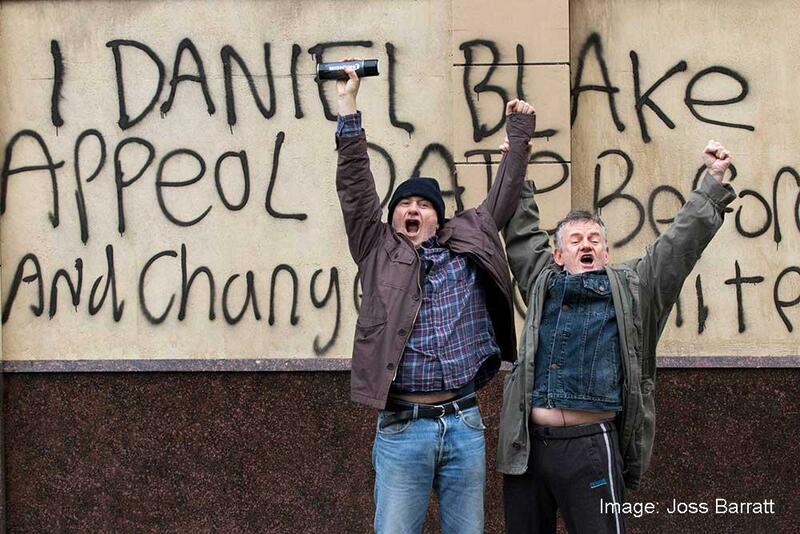 Following a hit run at the Edinburgh Fringe, Dave brings his I, Fillum Star show to the city closest to his heart, where the film I, Daniel Blake is set and his own career began. So Johns became a successful comedian, touring throughout the UK, a regular with the Comedy Store Players and appearing on much loved TV shows like Never Mind the Buzzcocks and 8 Out of Ten Cats. 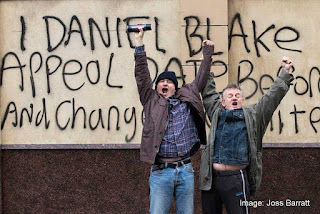 But just when he was thinking of giving-up comedy and running donkey rides on his beloved North East beaches he sent a speculative, jokey text to the casting director of I, Daniel Blake. Twelve months later he was shocked to pull in multiple Best Actor awards as the film secured a plethora of international plaudits and the Cannes Festival’s Palme d’Or. A must-not-miss opportunity to see a Newcastle legend telling his fairytale story in his hilarious own words for one night only.